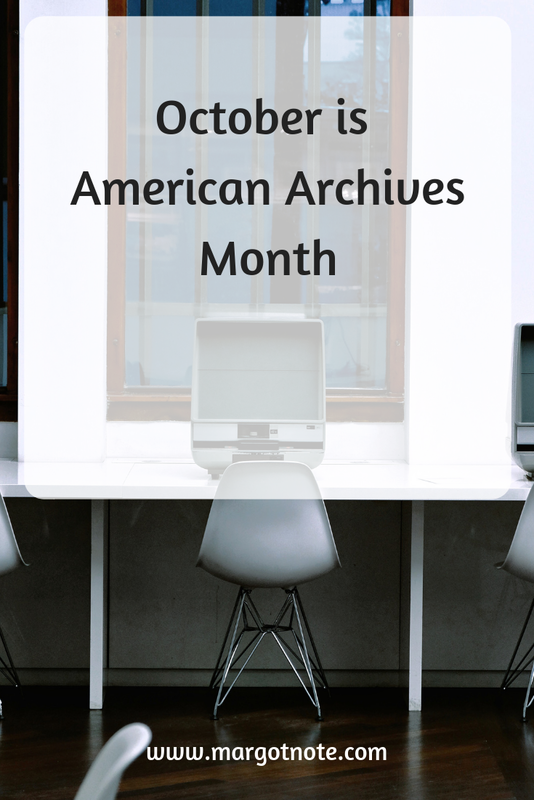 American Archives Month is a time to focus on the importance of records of enduring value and to enhance public recognition for the people and programs that are responsible for maintaining our communities’ vital historical records. These records, and the places in which they are kept, are called “archives.” Archival records take many forms, including correspondence, diaries, financial and legal documents, photographs, video or sound recordings, and electronic records. An archives serves to strengthen collective memory by creating a reliable information bank that provides access to an irreplaceable asset – an organization’s, government’s, or society’s primary sources. Archival records are essential to support society’s increasing demand for accountability and transparency in government and public and private institutions. They protect the rights, property, and identity of our citizens. Archivists play a key role in ensuring that the digital records being created today will be accessible when needed in the future. One of the many activities I’ll be participating is #AskAnArchivist Day. Join me and my fellow archivists on October 5 on Twitter for when archivists from across the United States will be answering questions and talking about what it is like to preserve enduring records.